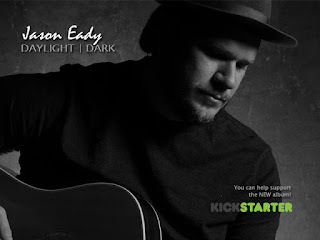 One of the best albums in recent Texas music history was put out last year by Jason Eady. His AM Country Heaven album was a great success and made an appearance on nearly every Best of 2012 list last year. Well, Jason is ready to get back into the studio and looking to his fans to help make his next album. I'm sure by now most all of you have seen the kickstarter campaigns being used by a lot of bands today to finance new albums. To me this is a great concept. It gives the artist the chance to do their music their way, with total creative control. You get the music as true to the vision in their head as it can possibly be. 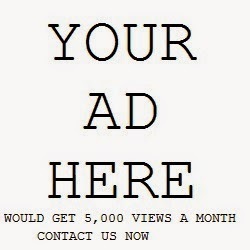 Plus, it gives you a chance to have a hand in helping create the music you love. Most of us will buy the album and maybe a t-shirt and a sticker at some point. At that rate you will have spent around $40. Why not give that to the artist now? Take the reward package that surely contains the items you would have purchased at a show. Be a part of the process and support the music you love at its roots.